There is a lot of research about coworking out there – and one person really cares for putting it together in one place: Johanna Voll from Germany. She is part of the coworking community, she does a lot of research work about coworking, and for some time she has been dedicated to making research results available to both the coworking community and interested people from the scientific community or the press. In Amsterdam Boukje Cnossen (Leuphana University of Lüneburg), Alexandra Bernhardt (Chemnitz University of Technology) and Johanna Voll (European University Viadrina, Frankfurt/Oder) presented the joint project. Afterwards, they hosted a panel discussion on ‘Questioning Urban Workscapes: the case of Amsterdam’s collective workspaces’. 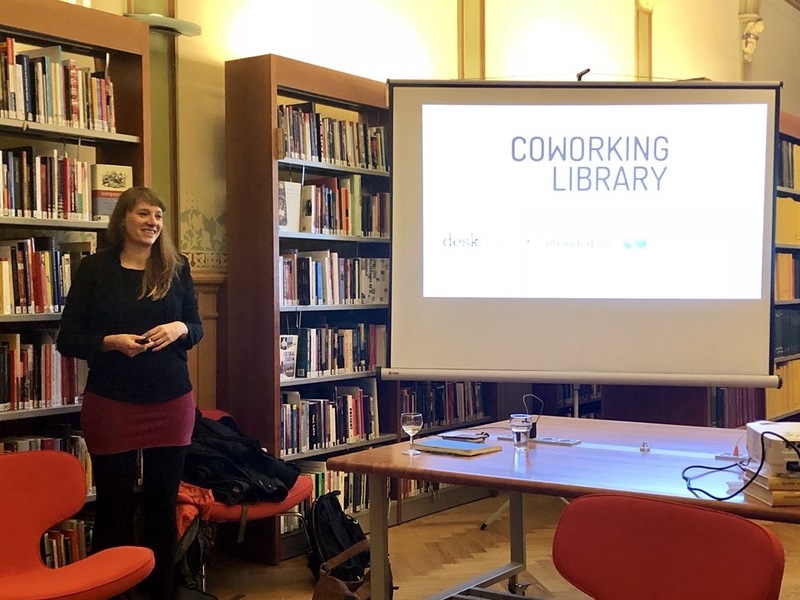 The launch event took place in an old library in the heart of Amsterdam with local support by the Research Group Collaborative Spaces (RGCS) Amsterdam. This independent network and think tank brings together researchers and practitioners to explore new forms of organization and work. So, what will be the Coworking Library benefits for various upcoming users? Researchers and students may find their scientific peers more easily to connect and learn from their latest publications. 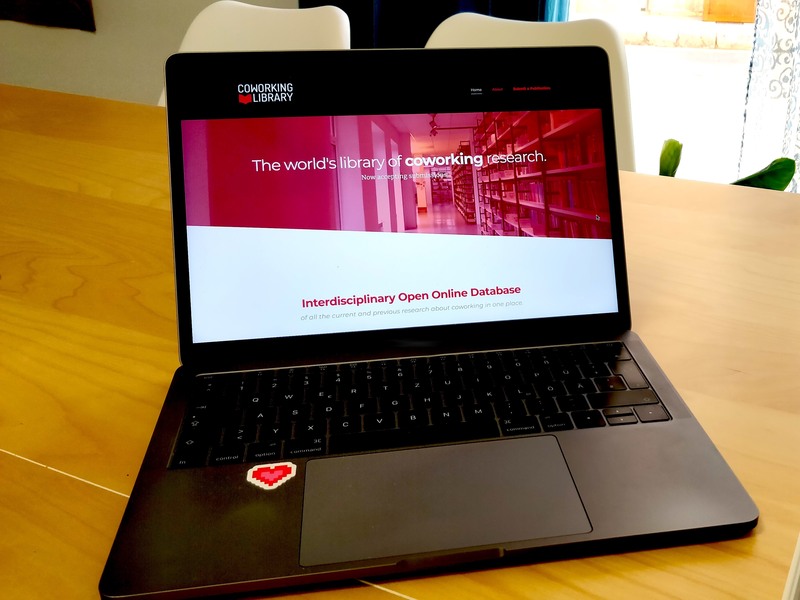 Journalists may find an excellent overview of all the research that is out there – both market studies and research reports: The Coworking Library will be the place for all coworking research online. People interested in starting a coworking space will be supported with an FAQ section to make use of the Library’s content. Space hosts receiving lots of research requests may guide students or researchers to the Coworking Library to check whether their scientific question has already been researched. Space owners interested in the development of coworking may get inspired by the planned blog and newsletter showcasing exciting new insights and results of the academia. All this sounds like lots of work, multilingual search forms are on the list, too. I am looking forward to learning more about the project at the next coworking conference in Germany COWORK2019.